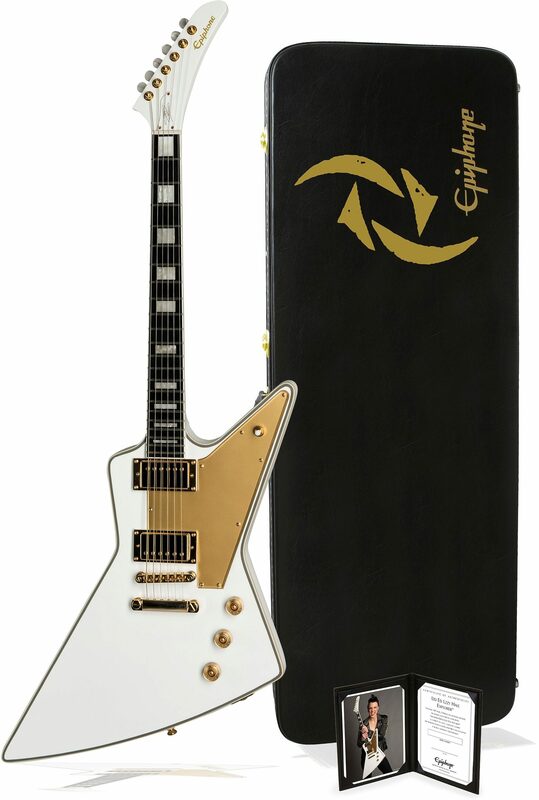 Epiphone welcomes Halestorm's phenomenal Lzzy Hale! 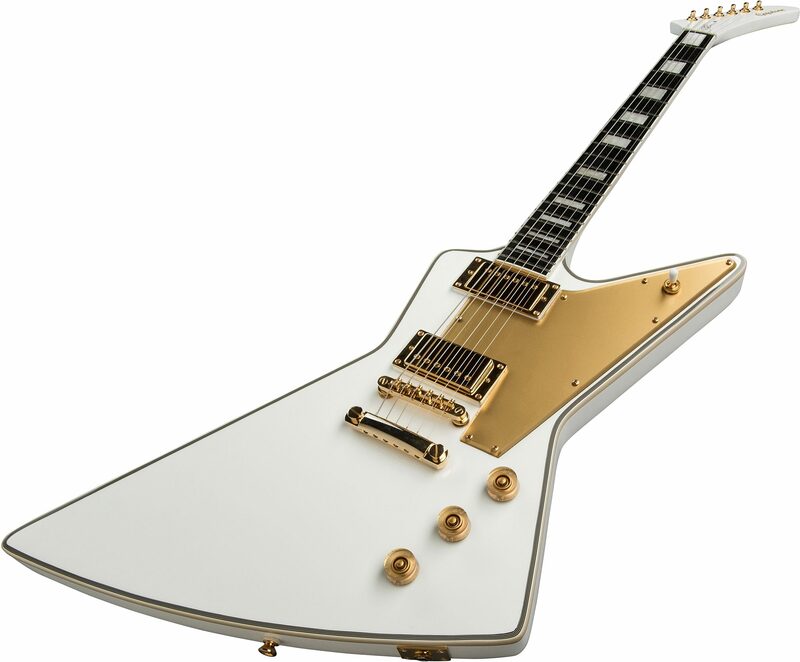 Lzzy's debut Signature model features the classic Explorer profile with a Mahogany body and neck. 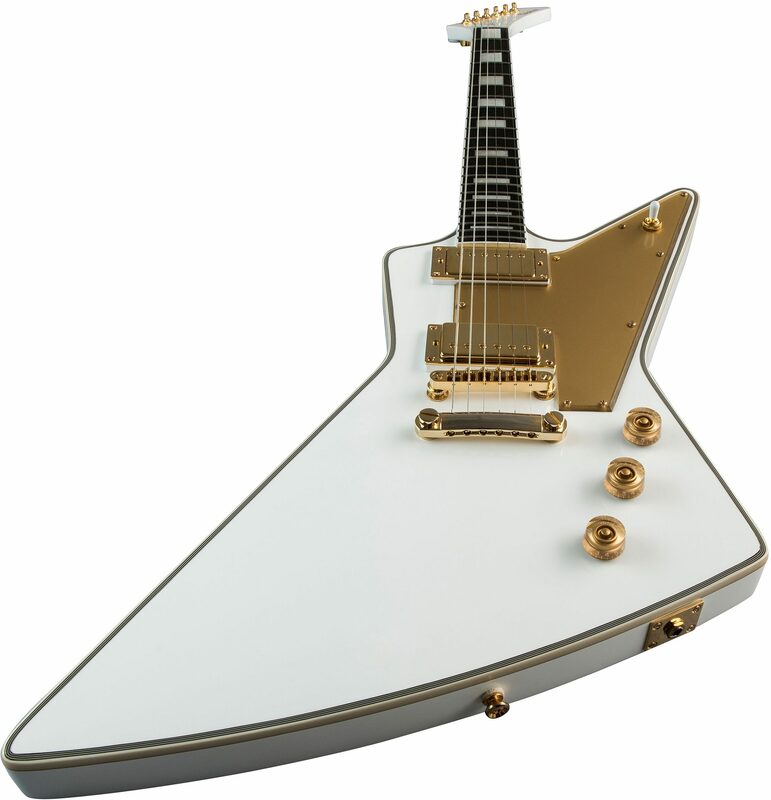 - Neck Profile: Custom "C"
close [x]More ExpectedWe have been given a date of Jun 25 for the arrival of this item. This date is not guaranteed, rather an estimate based on either information obtained directly from the manufacturer or historical delivery data for the specific manufacturer.